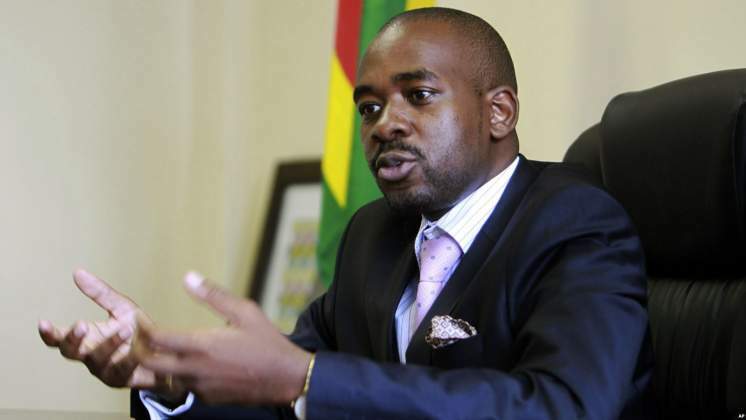 Opposition leaders in Zimbabwe are reportedly being arrested by police and members of the Zimbabwe Defense Forces as government is intensifying the crackdown on protestors who embarked on a violent nationwide protest. MDC Organising Secretary Amos Chibaya and #ThisFlag leader Pastor Evan Mawarire have so far been reported to have been taken by security forces. "I've managed to call people in Zimbabwe including some MDCA leaders." Activist Patson Dzamara sad. "The situation has deteriorated to shocking levels. It is confirmed that a lot of people in high density suburbs are being tortured and several have been murdered. Opposition leaders are being arrested." South African Trade Unionist Zwelinzima Vavi condemned President Mnangagwa for the acts of brutality against protesting civilians. "We strongly condemn the switching off of internet in Zimbabwe as well as the brutalization and killing of citizens demonstrating against the highest fuel prices in the world. Mnangagwa is now resorting to his tried and tested repression tactics of his ugly past." Vavi said. Zimbabwe was on Tuesday struck with internet blackout before the army was deployed to the western suburbs to go door to door arresting, beating and shooting residents.